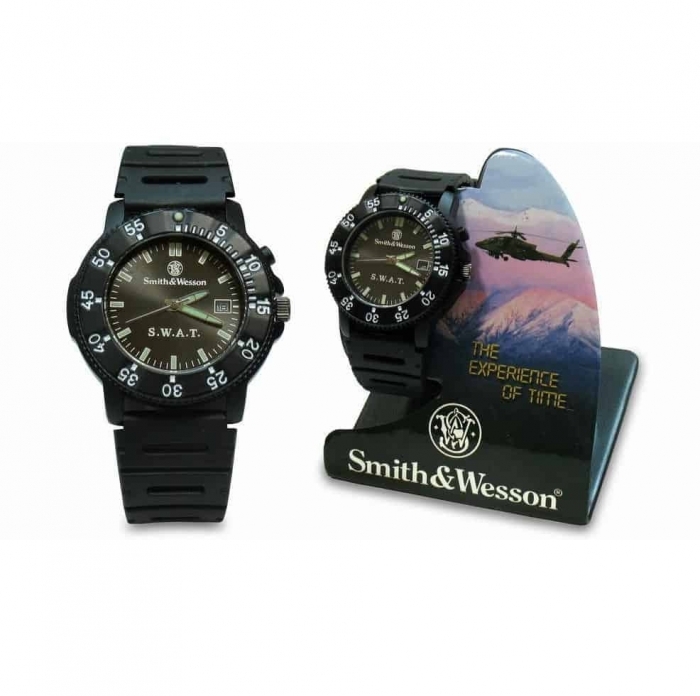 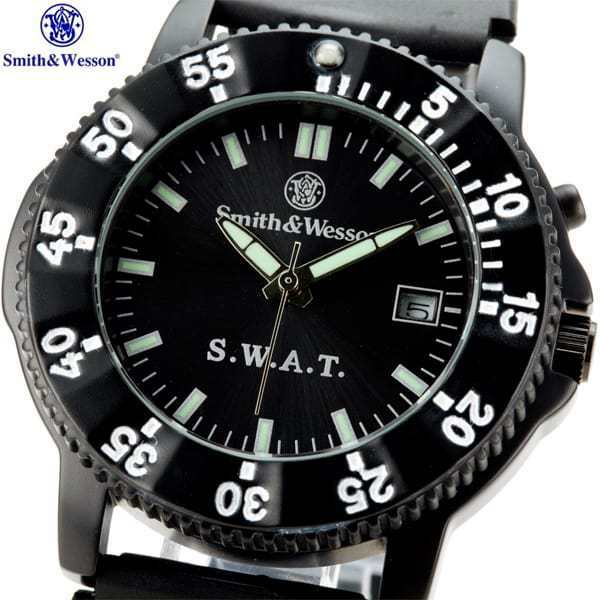 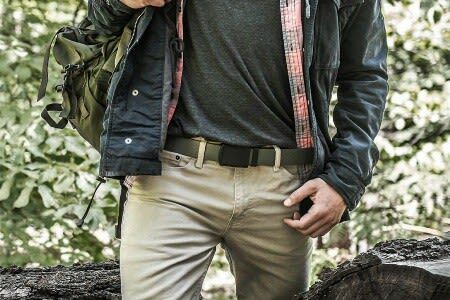 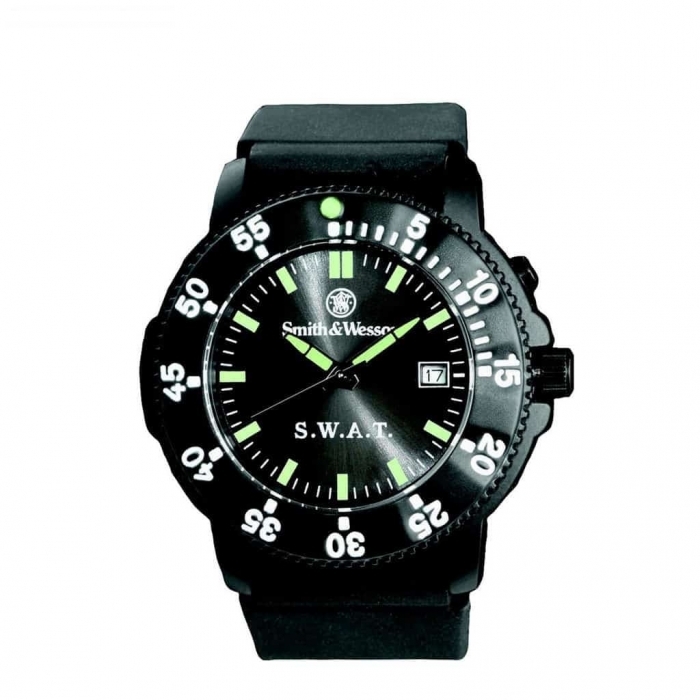 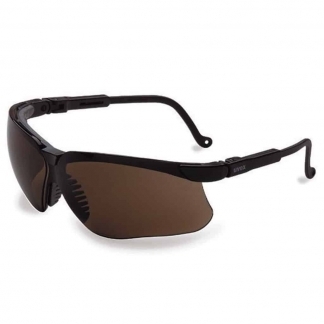 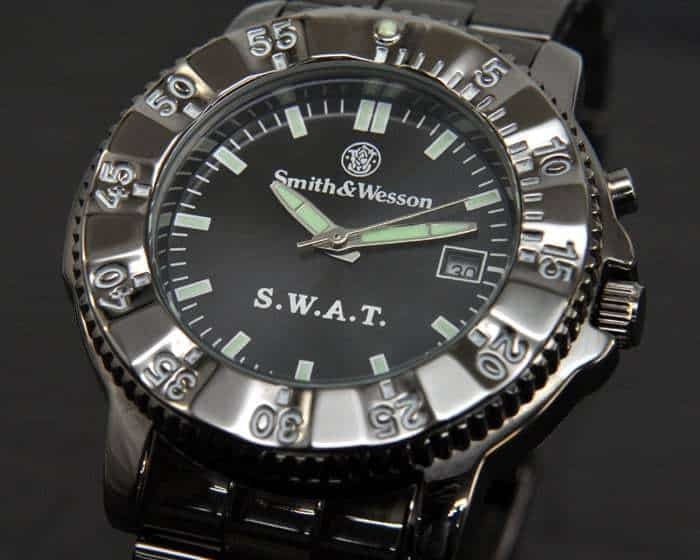 World Of Preppers introduces the Smith & Wesson Men’s Tactical SWAT Watch. 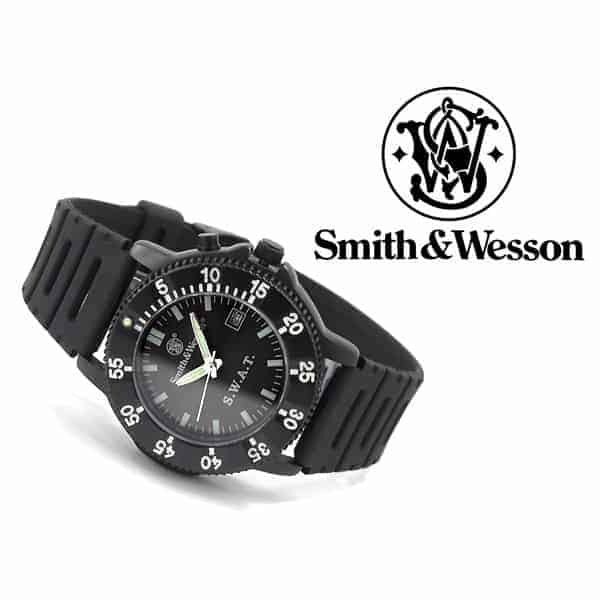 It was Designed Round Black Face, Smith & Wesson Logo and a Stylish Leather Strap. 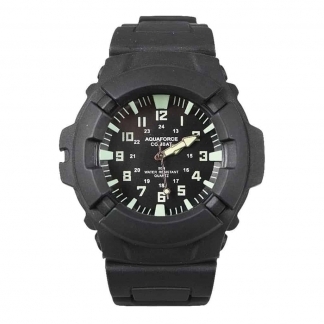 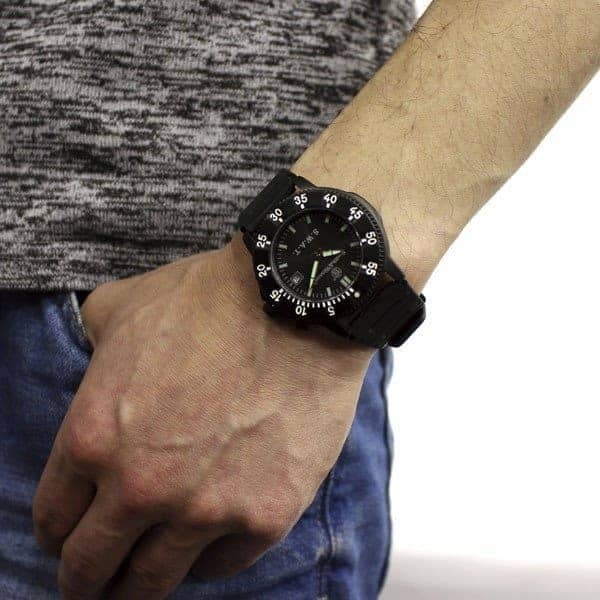 It Features a Stainless Steel Case, Scratch-Resistant Hardened Crystal Glass & It’s Water-Resistant up to 30 Meters. Plus it has a Glow in the Dark Back & Dial Hands. 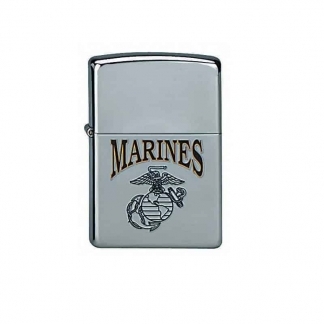 Get your today!